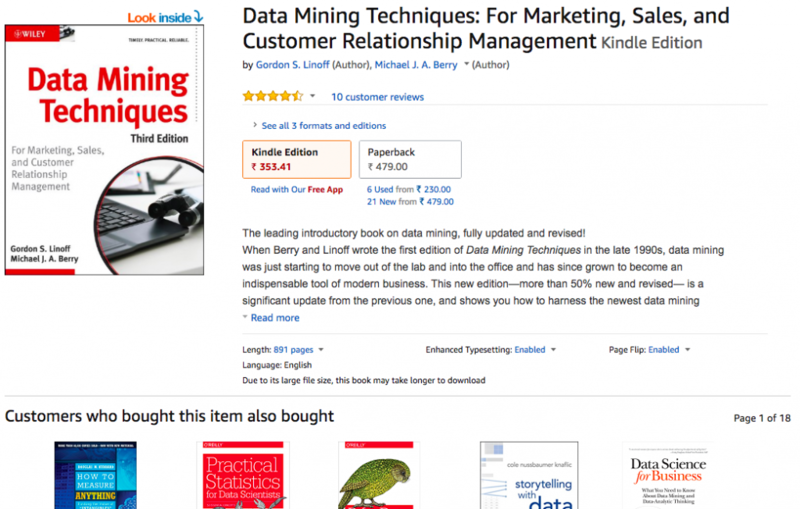 Online Vs Offline Retailers – Benefits of Data Mining How Data mining can help you. “What the online companies doing with data”? “OYO has the most advanced hotel management. It is not a travel agent but manages hotels comprehensively with its management, booking technology, quality control method and efficient Artificial Intelligence. 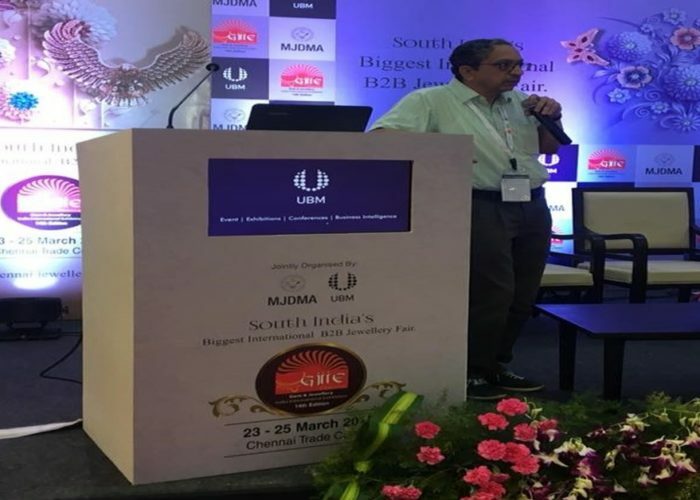 About 43 million micro optimisations take place each day for demand projection to decide on the dynamic pricing of OYO rooms,” Masa Son explained. FYI – that 283 Data points per day per room. And the Average Room Per Unit (ARPU) / rent in Oyo must be just Rs 2,500. While we can argue, Oyo is as much an online company as offline, the fact remains, that they have leveraged data to now offer 1,50,000 rooms, to become a very large company indeed. Imagine, if they are able to increase the revenue even by Re. 1, yes, then it is possible to generate an additional Rs. 1,50,000. The possibilities are endless in terms of what data points when properly collected and analysed. In fact, there is a rumour, that an on-demand taxi company has two kinds of pricing, depending upon the kind of phone that is used to book at taxi. An iPhone user gets charged higher because he can pay more for a phone, he can possibly pay higher for a taxi ride too compared to an Android phone user. All because of data analysis. 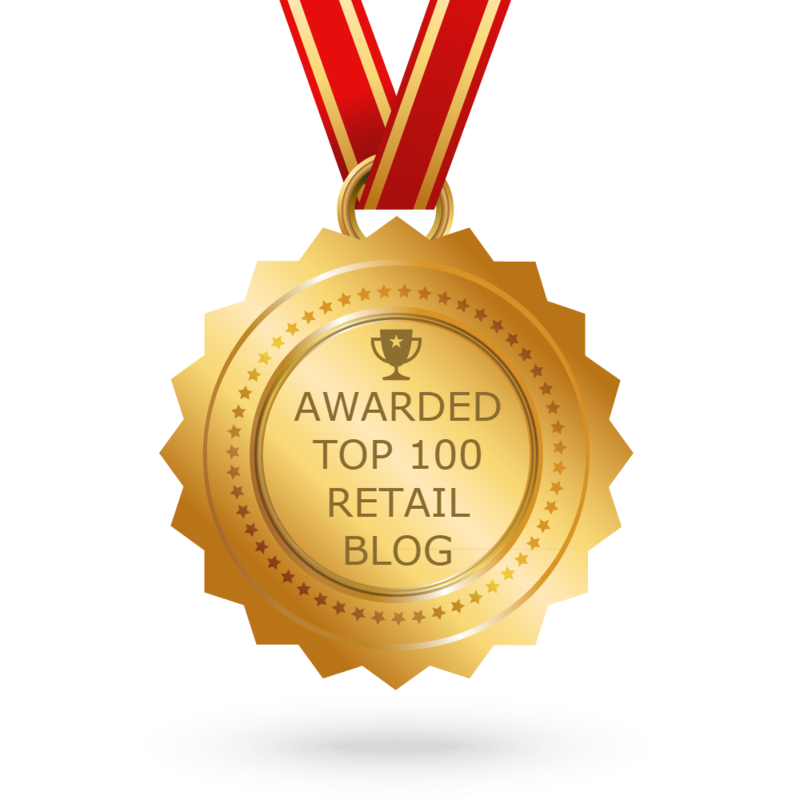 “What are brick and mortar retailers doing with data”? Every retailer is already collecting some data or the other, especially those that pertain to inventory, vendor payments, salaries, infrastructure etc. Most of this relates to the back office. Traditionally, the consumer facing side of the business is “manned” by the owner of the business, and the perception is, that he is aware of the consumer expectations. This is possible, only where the owner is able to interact with a majority of the consumers. Any single person, can no longer be part of all the transactions in the store and he has to rely on his team to service the consumers. This is where, a proper data collection and analysis can help a retailer service his customers better. 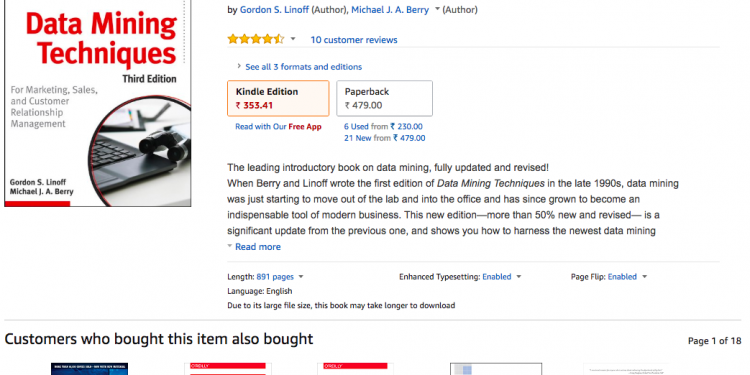 A simple example of what data can do is the example of say books on Data Mining on Amazon, and how they are offering additional buying options, then and there. This is a good cross selling opportunity. Take another example of how consumer data can be used to connect with them. If you are able to convince them to share their important days like birthdays, anniversaries etc, then connect with them and make it memorable, then you have a winner on your hand. Any number of such initiatives will then become possible, only if you know, who these customers are, what are their likes and dislikes and how to connect with them in a way, it makes the relationship memorable. PS: One important development is the rise of privacy concerns, especially amongst urban consumers about how data related to them is handled. If you are looking for solutions to build on and benefit from the data analysis, there are no single right or wrong answers. Start with what you feel is the easiest and work on it. Retail Gurukul will always be happy to help in your efforts. 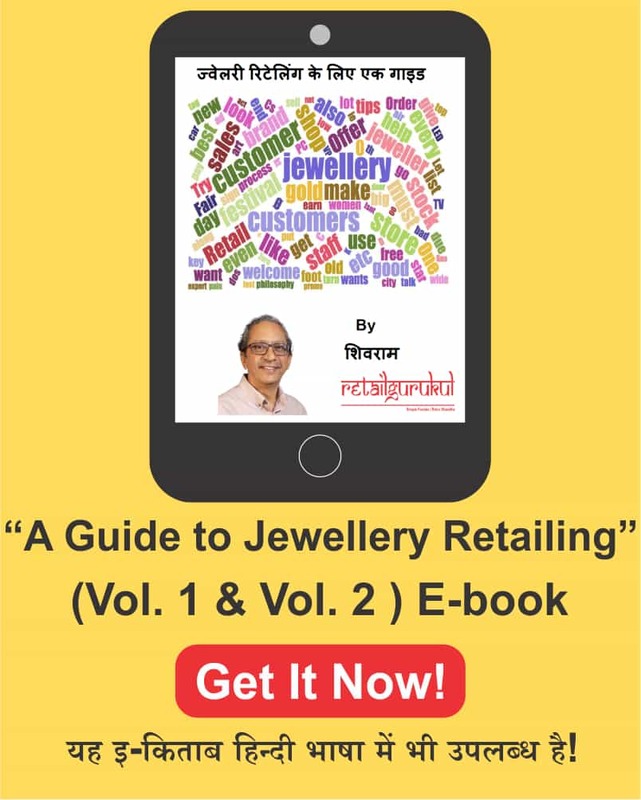 The Ultimate Personal Guide to your own Retail Gurukul.